Sometimes, the powerful radio bursts detected by our telescopes have the look of alien beacons, or other strange astronomical phenomena. Other times, they’re caused by scientists reheating coffee. There you have it. One astronomical mystery, at least, has a simple answer: people are impatient to get at their Hot Pockets. 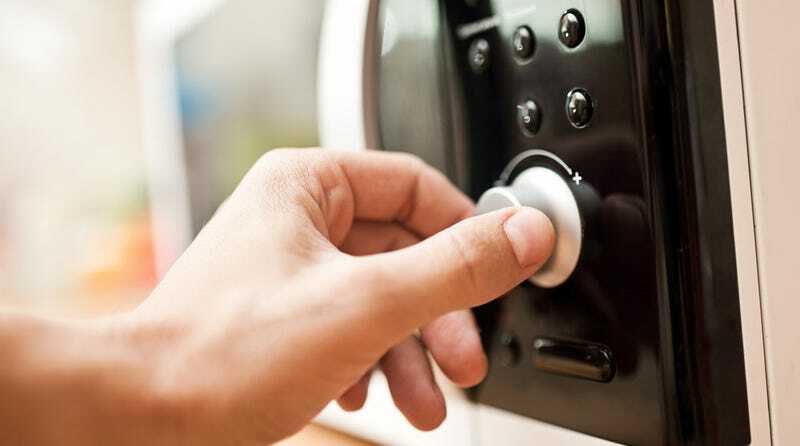 Apparently, when you open a microwave oven’s door before the timer goes off, the magnetron inside doesn’t have time to shut off completely, so you end up releasing a burst of radio waves into the room.